The Gales is an outstanding residential development in Ladysmith on Vancouver Island. Nestled between the Georgia Strait and island mountains, residents enjoy outstanding ocean and mountain views in this 68 home luxury patio home and condominium development. Environmentally sensitive construction techniques and finishes provide a top quality living experience. Construction finished recently on #11-626 Farrell Road at The Gales in Ladysmith. This three-bedroom luxury patio home for sale offers more than 3,000 sq. ft. of living space with main level entry and full walk out lower level that is perfect for guests, family or entertaining. High quality and finishes include hot water on demand, Carrier heat pump, and engineered hardwood. A double garage ensures plenty of space for your vehicles and other extras. Living at The Gales, you can enjoy many outdoor pursuits from a walk on one of the many local beaches to leisurely strolls through pristine forest right at your back door. The town of Ladysmith also offers more urban pursuits without the hustle and bustle of a large urban centre. At the airport is only 10 minutes away, offering daily flights to Calgary. 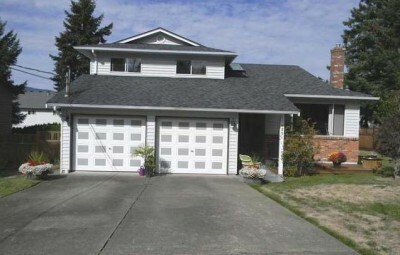 Courtenay REALTOR® Art Meyers has listed a three-bedroom, single-family home for sale in East Courtenay. This home for sale is located in an established neighbourhood on a crescent with local traffic only; you will enjoy comfort on a family-oriented street with shopping nearby. 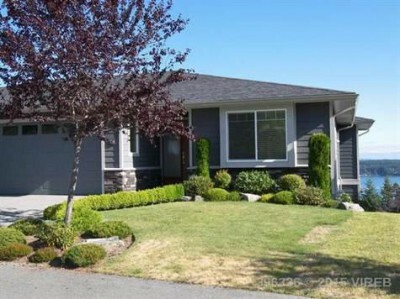 This single-family home for sale at 1620 Valley Crescent in Courtenay has been well maintained and comes with numerous upgrades. This home has a new roof, new fencing, two new decks, and new floor coverings in the living room, kitchen, hallway entrance and stairs. Other features include a double garage, natural gas fireplace, and thermal windows. 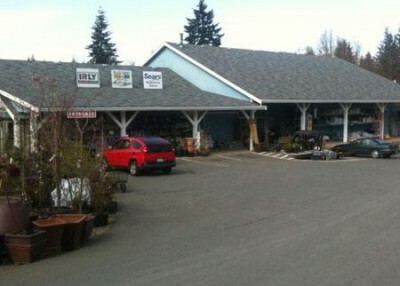 When it comes to your building and landscaping needs, Black Creek Farm & Feed on Lalum Road in Black Creek halfway between the Comox Valley and Campbell River is your one-stop shop for lumber, plumbing, hardware, paint, windows and doors, and special-order products from hinges to metal roofing. From backyard projects, such as barns, sheds, decks, and pergolas, to larger projects including entire home packages, Black Creek Farm & Feed has what you need. Black Creek Farm & Feed offers a full range of building supplies, including a full service lumber yard, roofing supplies, and landscaping bulk products such as top soil, fish compost, Navi-Jack, and mulch. You will also seed, fertilizer, and a variety of hardscape products such as pavers, landscape ties, and so much more. And don't forget about animal feed and rain harvesting systems. Black Creek Farm & Feed is able to provide crane and delivery service for your purchases, and is happy to do a customized pricing package for any sized building project. Just ask Steve Nixon for a "package quote". 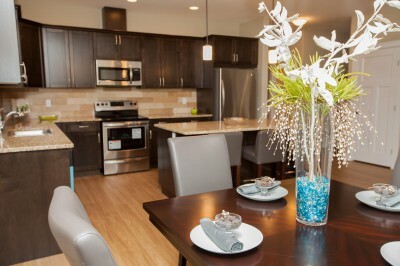 At The Ridge in Courtenay you can enjoy the Vancouver Island lifestyle you've been dreaming of. Build you custom dream home on a build-ready lot for sale at The Ridge, one of Courtenay's new residential developments, and become a part of a vibrant community filled with recreation, culture, and comfort. The Comox Valley communities of Courtenay, Comox and Cumberland are world famous for their outdoor pursuits and Vancouver Island's temperate climate makes for year round excitement. Kayaking, mountain biking, and hiking are popular activities, while skiing offers great fun during the winter months. Enjoy a round of golf on one of the many courses in the Comox Valley during all but the few coldest weeks of winter. When you're done playing outside, enjoy the pinnacle of luxury at one of two spa resorts. The Kingfisher Oceanside Resort & Spa offers breathtaking ocean and mountain views along with a range accommodation, treatments, and packages. The Old House Hotel & Spa is one of Vancouver Island's best kept secrets set along the Courtenay River. The month of October is Budget Blinds motorization sales event! When you purchase a $1000 dollars or more in Signature Series blinds, shades or shutters from Budget Binds, including one motorization product, you will receive a $100 VISA gift card. Purchase $2,500 or more and you will receive a $250 VISA gift card. This sales event from Budget Blinds is a great way to bring the luxury and convenience of motorized window coverings into your home. 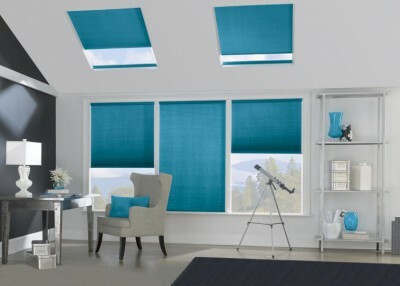 It is possible to motorize a wide range of Budget Blinds window coverings including roman shades, cellular shades, woven wood shades and more. Best of all, with motorization you will extend the life of your window coverings by reducing wear and tear and create a safer home environment for children and pets. Choose between a variety of control options such as timers, sensors, wireless wall switchers and hand-held remotes to easily control your lighting preferences in any room in your home. You can even improve your homes insulation and manage heat gain and heat loss in the summer and winter months.